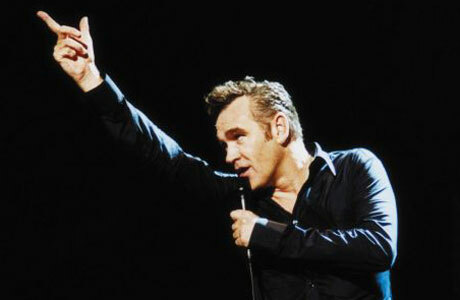 It may be almost three decades too late but Morrissey, former front man of my favorite band The Smiths, will have a one night concert here in Manila on May 13, 2012. Since this is a Greatest Hits Tour, he will be doing his songs as well as from his former band. Venue of the concert is the World Trade Center in Pasay City. Ticket prices are at PhP5,500 (VIP, reserved seats) and PhP3,500 (Titanium, free seating), and are now Ticketworld.